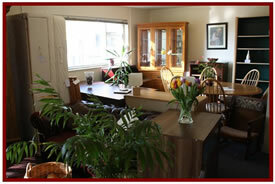 The Furniture House offers a varied range of good quality used modern, traditional and antique furniture. From beds and bedroom furniture, to suites, dining tables and sideboards we have an outstanding combination of furniture on display. 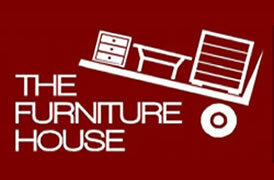 The Furniture House is always interested in buying good quality furniture, single items to complete house clearances, immediate payment and removal. Visit us at our Showroom beside Forfar Ice Rink, or contact us on 01307 468592.